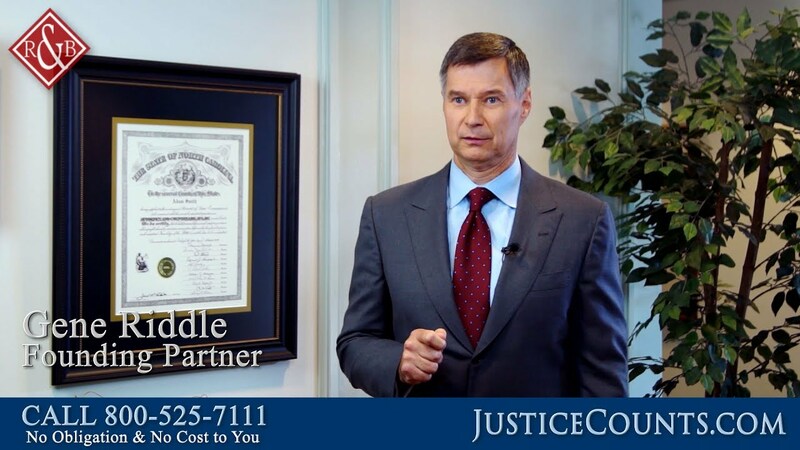 What Should You Do If You Are in a Motor Vehicle Accident in North Carolina? 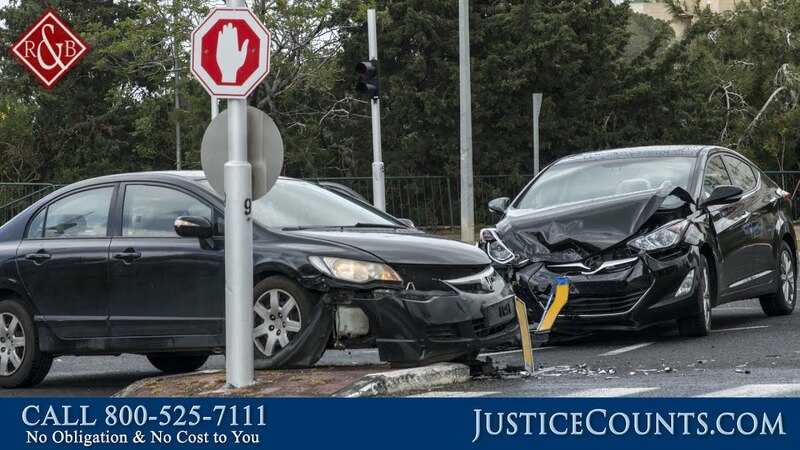 The aftermath motor vehicle crashes can be chaotic, with victims struggling just to cope with catastrophic injuries, extensive damage to their vehicle or the loss of a loved one. 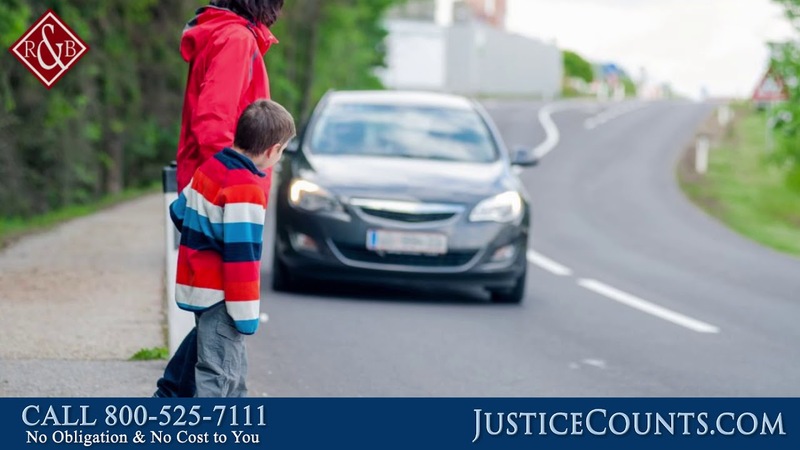 For injury victims, having a legal representative with experience handling their lawsuit while they concentrate on healing and being there for their family. 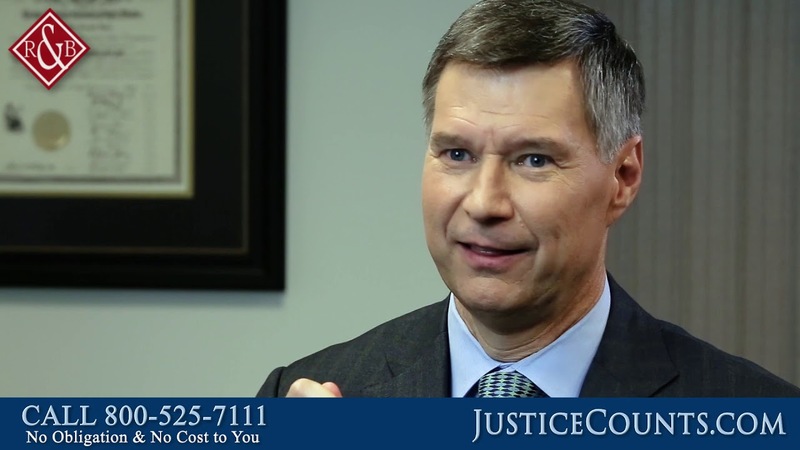 In these videos, our North Carolina attorneys discuss car wreck, truck crash and other types of traffic collision lawsuits work, including what you should do immediately following an auto accident. 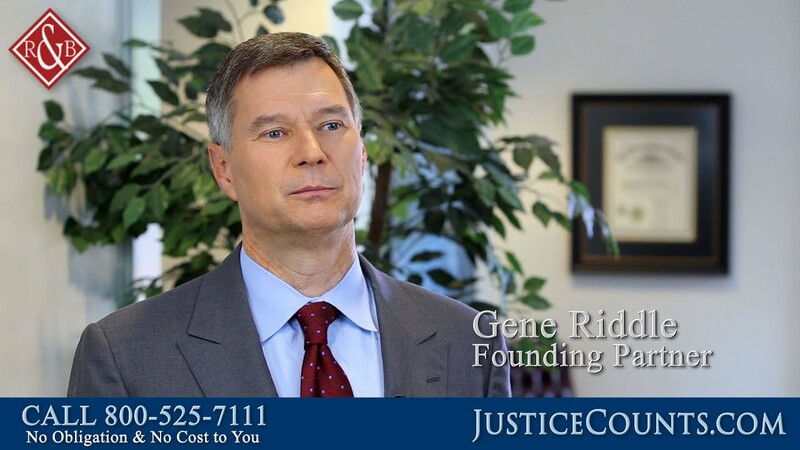 What is an Example of a Truck Accident Case You Handled? 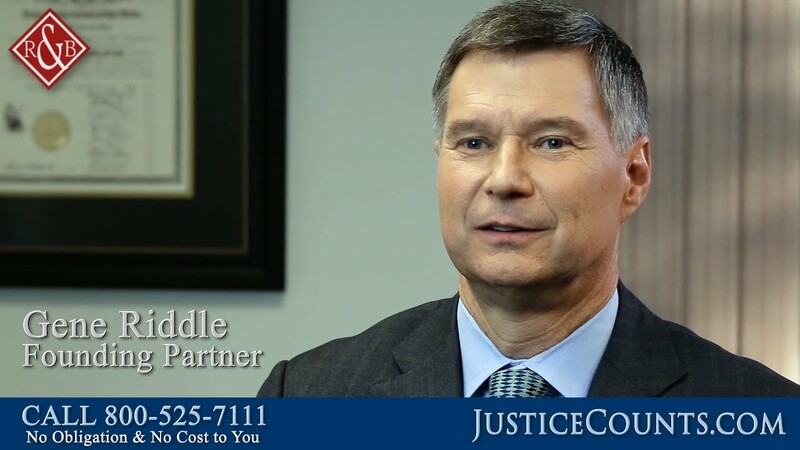 What Happens in the Aftermath of a Truck Accident? How Do You Preserve Evidence in a Car Wreck?